Who will love LIIFT 4? 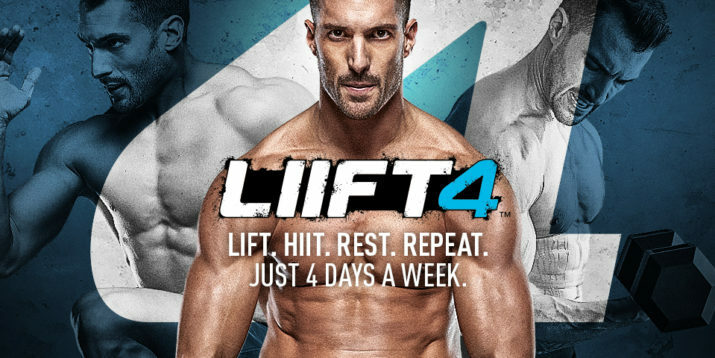 What Should I Expect from the LIIFT 4 Workouts? In the last 2 weeks, get ready to get shredded! You’ll increase the HIIT training and the workouts go up to 40 minutes a day challenging you every step of the way! In addition to getting his new workout and meal plan before anyone else, you’ll also get 4 bonus workouts to use in June as a prep! 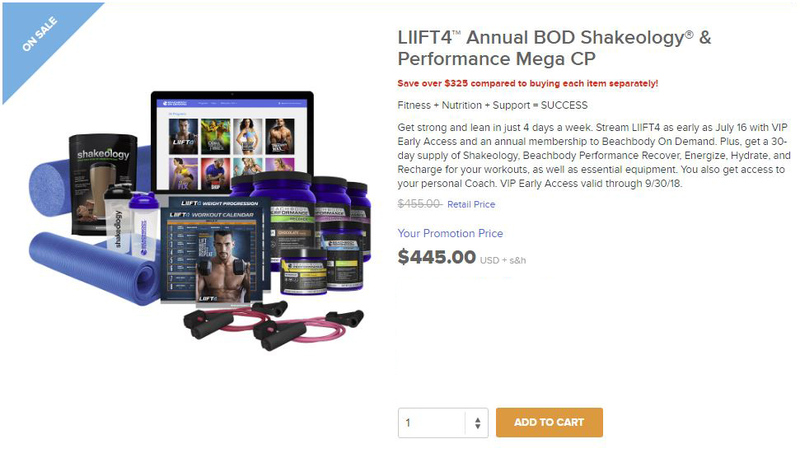 The additional 32 LIIFT4 workouts will be on Beachbody on Demand for Early Access Members July 16th. 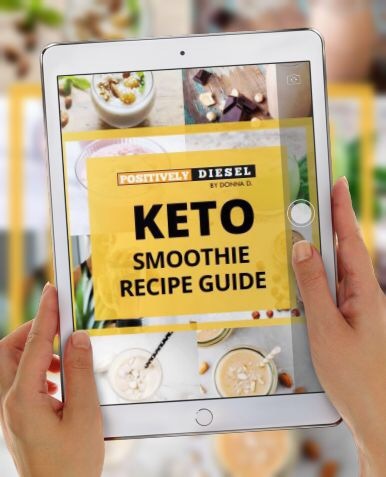 What if I have ACCESS to BOD Already? I’ve got you covered too! Need help with the LIIFT4 Ordering Options? 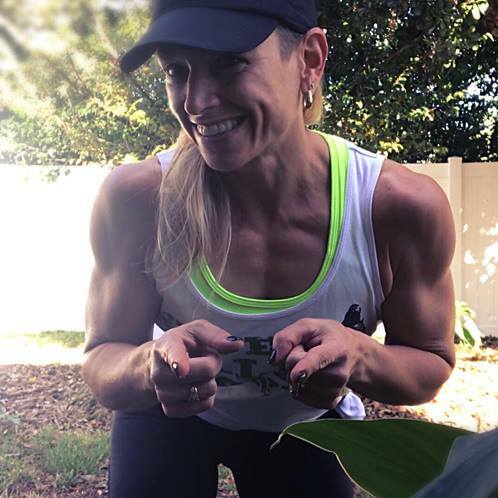 Register to make me your coach today!